If you’re anything like me, you’re doing a ton of online shopping this Christmas season. Maybe you have little kids at home. Or maybe you don’t love, love the hustle and bustle of the mall on the weekends. Regardless, shopping online from the comfort of your couch is just plain easier. Until recently, I’d just been filling my online cart and checking out like a normal person. And then, I discovered ebates. You guys, it’s magic! There’s absolutely no reason NOT to sign up! 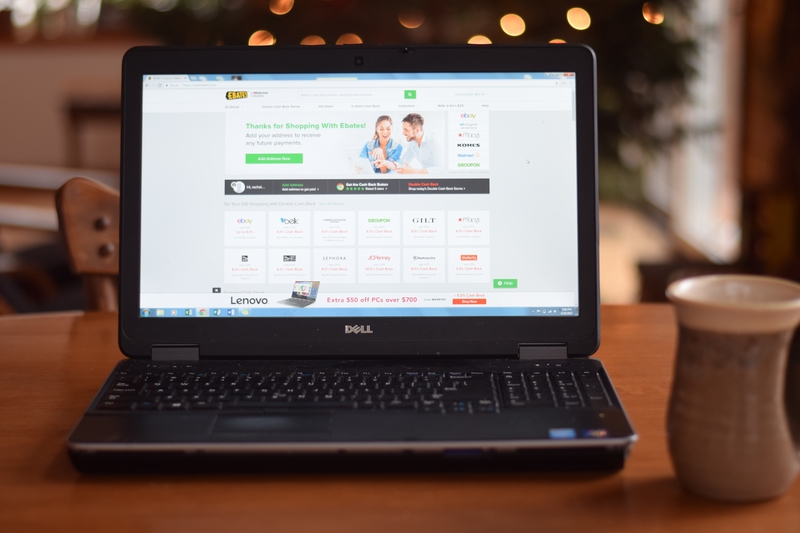 Anytime you’re going to do some online shopping, start at www.ebates.com. Search for your store (there are tons of them, including amazon, Target, JCrew, ebay and etsy). Click “shop now” and ebates will direct you over to the store’s website. From then on, your shopping experience is exactly the same as if you hadn’t started at ebates. Only it’s way better, because you’re getting cashback rebates. When you sign up, you get a $10 bonus. BOOM. And after that you get a percentage of each purchase credited back to you. I ordered some photos and photo books recently, and earned a 15% rebate from Snapfish, which means I’m up to almost $20 in rebates for doing a small amount of online shopping. Want to get started? Click on this referral link, fill out a short form, and you’ll get $10 added to your first rebate. What do you have to lose?! Where are you shopping this Christmas season? Another great way to save is by downloading Honey, which searches for coupons at checkout. Recently I saved about 30% on an item! I’ve never heard of that, but will have to look into it. Thanks for the heads up!